Fall is less than 10 days away, and for those of us who have been coping with this Texas heat, it can’t get here soon enough. 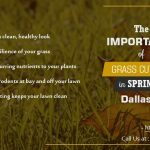 Fall is one of the best times to foster lawn growth and prepare your grass for the upcoming spring season. Today, we will go over some basic things you can do to your lawn to make it the best on the block for seasons to come. Many lawn owners believe lawns need less care in the fall. This is actually untrue, as Fall is the best time to prepare you and your lawn for the spring. One of the biggest things you need to do is to maintain a consistent mowing schedule. Fall is also the ideal time to aerate your lawn so that oxygen, fertilizer and water can reach to roots with ease. You can rent a gas-powered lawn aerator for less that $100.00 a day. The aerator will punch holes into the soil and extract plugs of dirt. 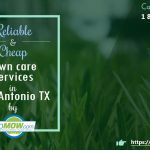 For more information about aerators and how that can help your lawn, GoMow, your lawn care company of choice in the Dallas, Plano and Garland areas. 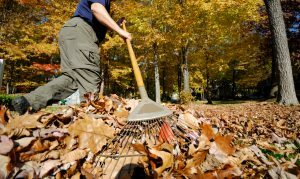 Yes yes, no one really likes to rake leaves, but it’s a very important chore once they start falling. 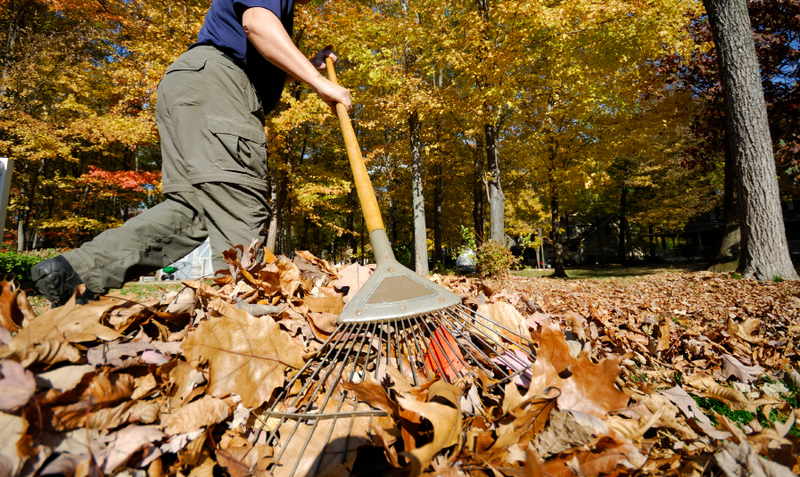 Though it might be tempting, make sure NOT to wait until all leaves have fallen from the trees to start raking. The fallen leaves will pile up, and eventually form a sort of layer over your grass that can breed fungal disease. 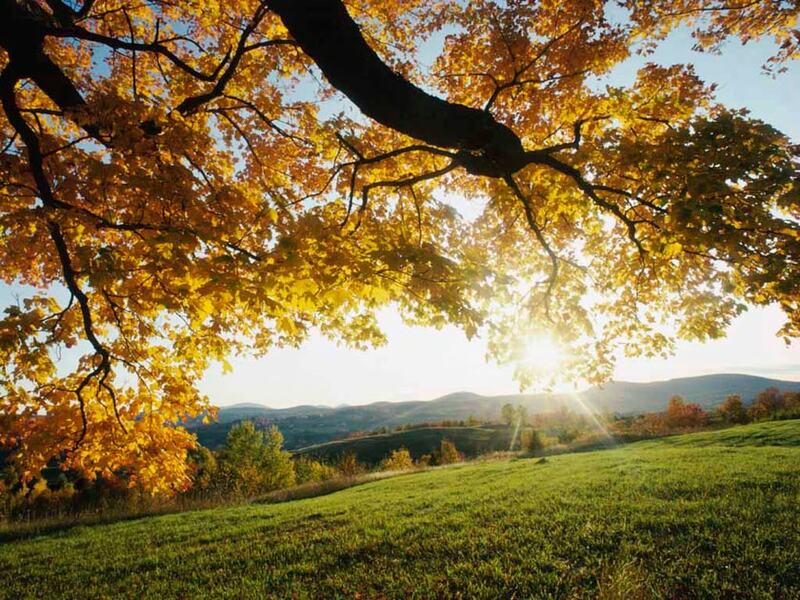 The fall is the perfect time of the year to fix any bare or bald spots in your lawn. The easiest way to do this is by using some sort of lawn repair mixture. Contact GoMow if you have any questions about this; most are sold at garden shops or home centers. 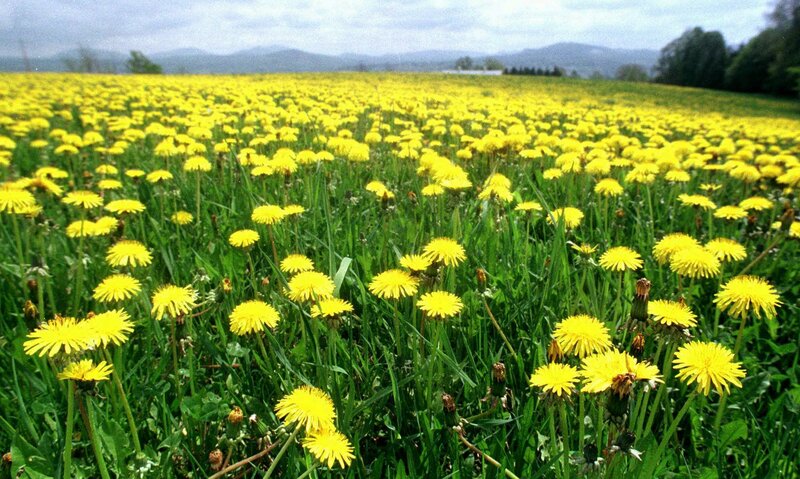 For more information about filling in bald spots on your lawn, GoMow. These are only a few things you can to protect your lawn and grass. 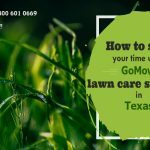 For more information about how to treat your lawn in the fall or questions about lawn care service, contact GoMow, your lawn care company of choice in the Plano, Garland and Dallas areas.